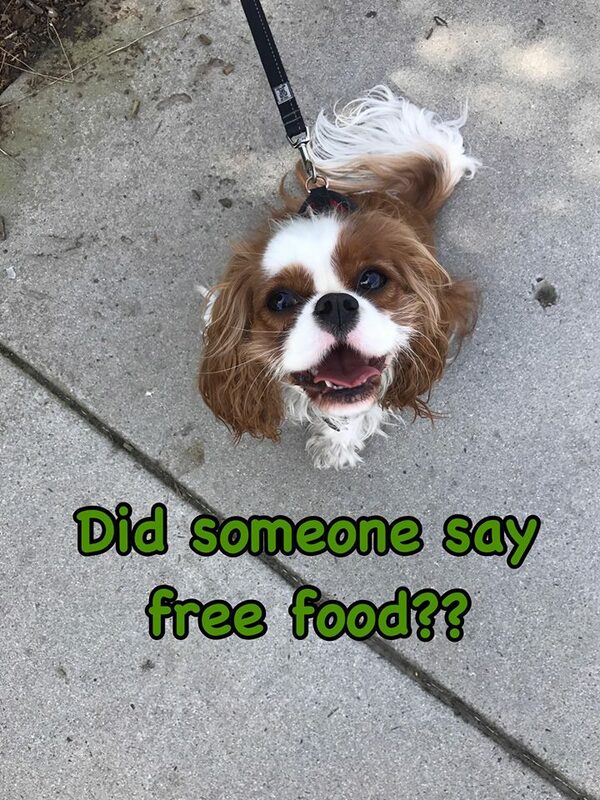 Molly's Healthy Pet Food Market participates in many frequent buyer programs! Whether you purchase your products in-store or online, many of the foods and treats you purchase will count towards FREE products. Below is the list of brands participating in Frequent Buyer Programs. *Free product is equaled to least valued product purchased.